Lowell, MA - January 25th, 2017 - Audio and communications technology specialist Jabra is an initial contact center headset supplier integrating its professional audio portfolio with the Cisco Finesse platform. Jabra now offers customizable control box functions through the new Jabra Contact Center Agent App for systems running on the Cisco Finesse servers*. The new Jabra Contact Center App uniquely improves call center agents’ work efficiency by allowing agents to control frequently used call features directly from their Jabra headset control box. Cisco Finesse is a next-generation agent and supervisor desktop designed to provide a collaborative experience for the various communities that interact with the customer service organization. Its user-centric design improves both customer experience and customer care representative satisfaction. Ability to change Ready/Not Ready state by pressing a dedicated button on the control unit of the headset. This helps agents focus their time and ensure they are not disturbed by inbound calls when they are busy with desk work. 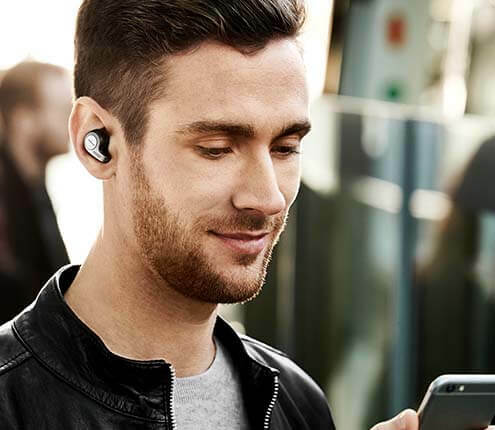 Enables call recording at the touch of a button on the headset, which means any sensitive calls can be recorded immediately. This feature ensures any relevant calls can be documented for analysis or training purposes. Jabra’s research report Productivity at the Office – Challenges revealed the importance of concentration and collaboration. The data highlights the paradoxes that organizations face while trying to create a productive work environment. Distractions, poorly organized meetings and ineffective technology create constant challenges to achieving productivity. The research, however, found the most productive call center agents have the right supportive technology available and are therefore 28% more satisfied than the least productive agents. Jabra Contact Center Agent App is easy to install and configure on PCs. This software is available free to existing customers and partners and can be downloaded here. Cisco customers can pilot the Jabra Contact Center Agent App and request free Jabra trial units here. 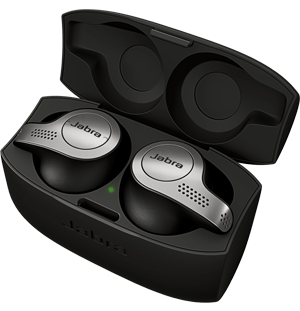 Other qualifying organizations can request free Jabra trial units here for a limited time. Terms and condition apply.